We offer the highest quality albums, books, prints, canvases, and more. Find out more about the products we carry by clicking on the links below. 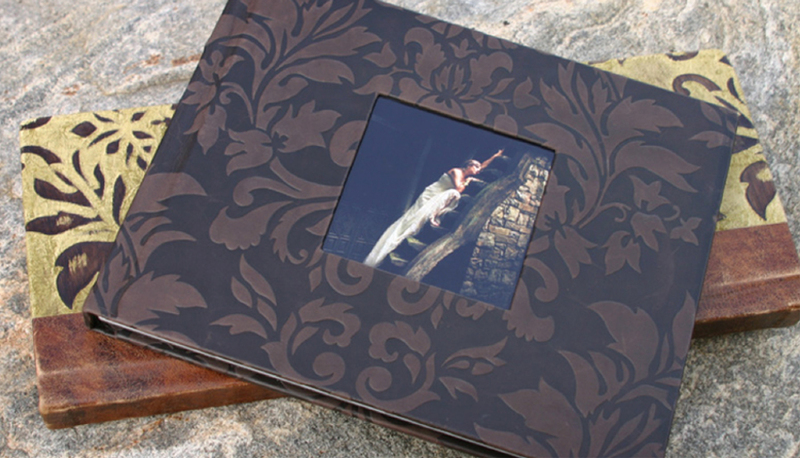 you’re going to love our Finao artONE fine art albums. 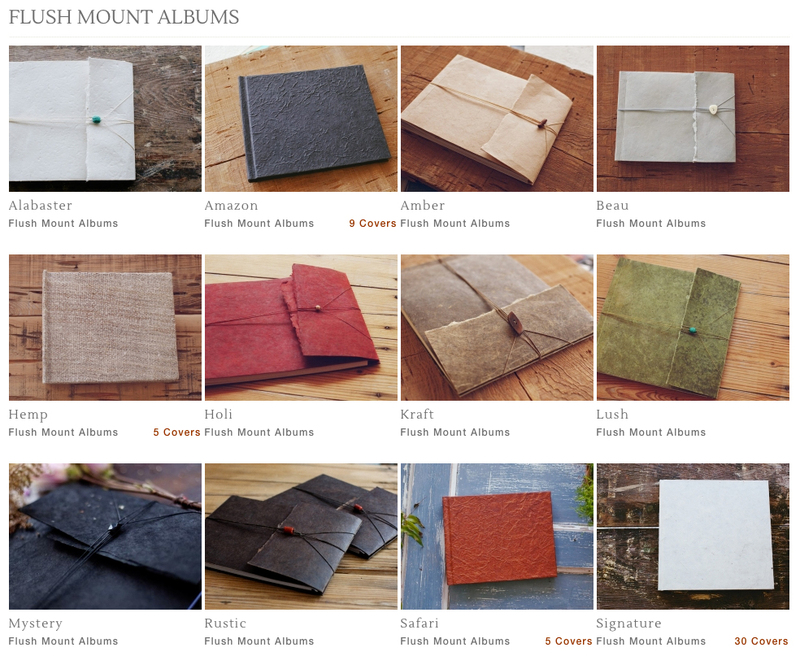 With dozens of hip cover styles to choose from, you’re going to love customizing your album. Each page is printed on fine art paper – your friends are sure to be impressed by your amazing wedding heirloom. If throwing the tent, hiking boots, and dog into the back of your Subaru Outback is your thing you’re going to love our Loktah flush mount albums. a style and we’ll do the rest. Each album is 10×10″ and includes 30 pages. The price for both the Finao artONE and Loktah album is $1200. *Pay as little as $54/month! Our guests books are an excellent keepsake from your wedding day. Filled with beautiful photos from your engagement photo session, this hard-cover book is a great place for guests to offer their best wishes, congratulations, or marriage advice. 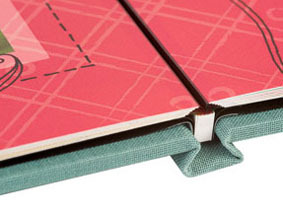 Each book contains 20 hinged pages allowing for a beautiful, lay-flat look to each page. The price for a 10″x10″ guest book is $500 and for 12″x12″ the price is $650. *Pay as little as $23/month!